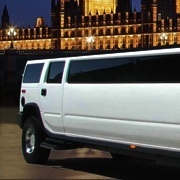 Hire Limousine London. 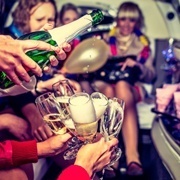 Affordable Limo Prices. 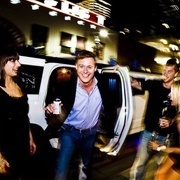 Enjoyable Limo Services. We are a limousine hire company based in London providing luxurious vehicles and professional chauffeurs for any special occasion. 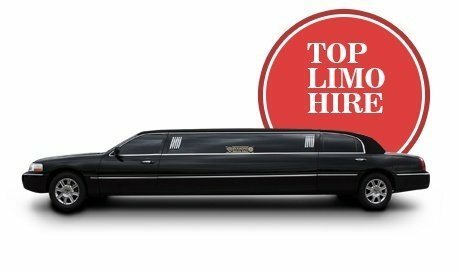 If you are looking for a special drive with our limos on a very special day to remember – you have come just to the right place.We guarantee our professionalism and service quality at competitive and cheap prices and exclusive standard. Our limousines are well maintained at all times ready for your special day, and our professional chauffeurs have many years of driving experience- an important comfort for your peace of mind. 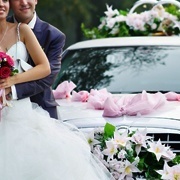 Whatever your special event, we are your best travelling partner! 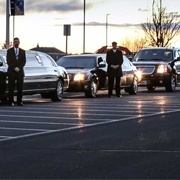 We provide secure transportation for our clients. Our service is a comprehensive choice of excellence. We welcome clients reviews, suggestions and opinions. Our team is friendly and capable. 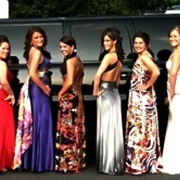 Because we value your custom and we will make sure you will be in good hands when you hire a limousine! Go to our online booking form and receive a free quote.